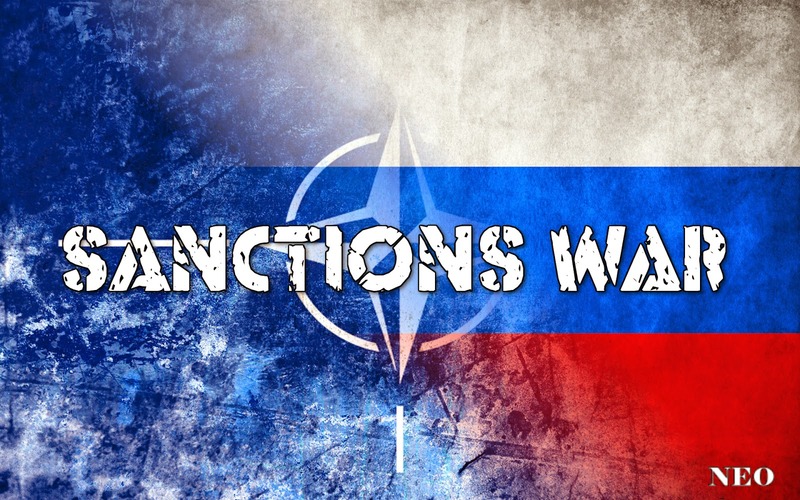 MH17 and the Economic Backlash of US Sanctions against Russia: The Rush to War? Provocations against Russia are increasing, as is the rhetoric to attempt to sell some sort of wider confrontation between NATO and Russia. Unfortunately for the West, sanctions, grisly disasters they “serendipitously” stood to benefit from but can’t, and even attempting to wind up their respective populations for a military confrontation with nuclear-armed Russia appear only as “bad, worse, and the worst” of all possible options. 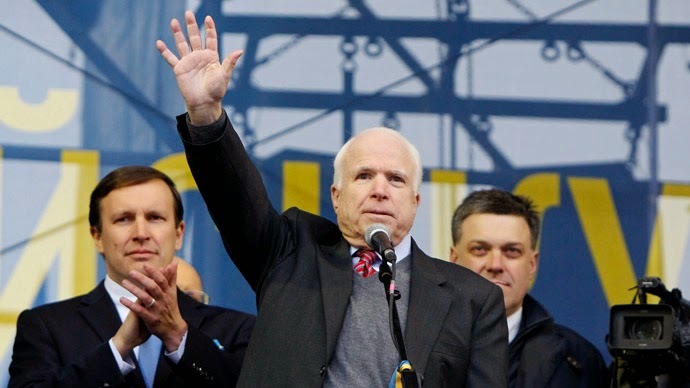 Analysts fear growing desperation from the West who can neither move forward, nor retreat, will resort to increasingly desperate and destructive tactics to change the tide in Ukraine, and against Russia and the growing multipolar order it represents. But when sanctions and what appears to have been a false flag attack have failed utterly, what is left besides war? However, even war is an untenable prospect for the West – that while feasible and likely to catch most off guard as an opinion not considered to be on the table – it is a prospect that could initially succeed but ultimately backfire just as Hitler’s invasion of the Soviet Union did during World War II.